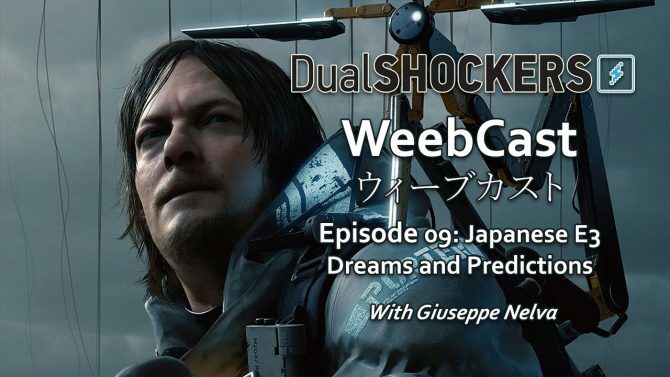 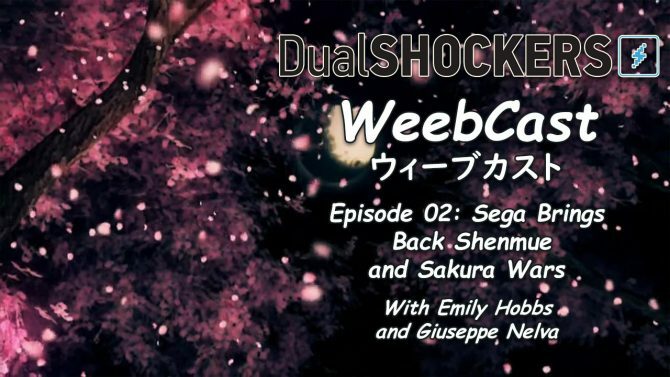 This week's episode of DualShockers' own WeebCast discusses the factors that make Japanese games "cool" among those who enjoy them. 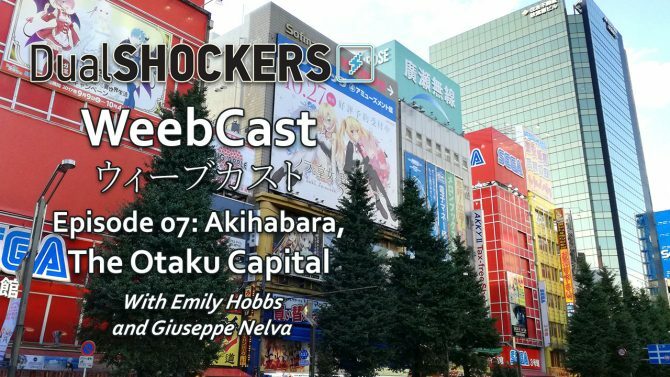 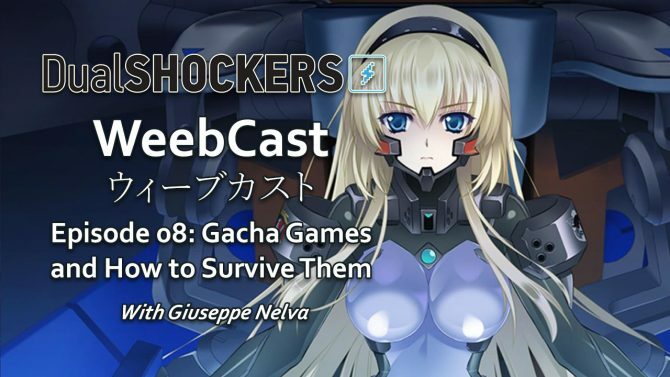 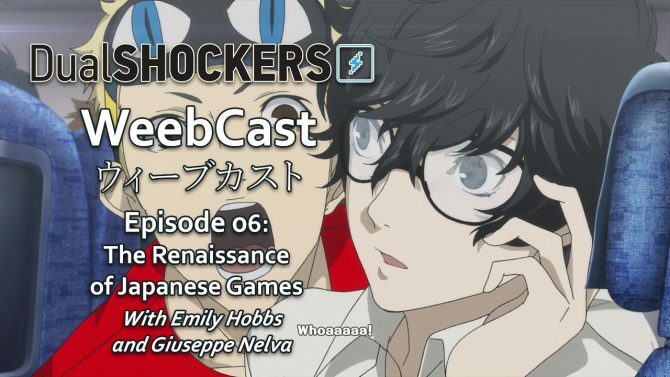 Koei Tecmo Europe Senior PR and Marketing Executive Nathan Mills joins DualShockers for a special episode of the WeebCast. 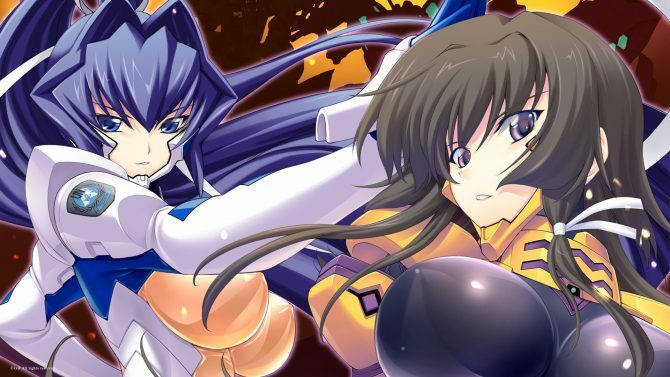 For a decade and a half, the Muv-Luv series has moved to tears gamers in Japan and in the west, but it extends much beyond the games available in the west. 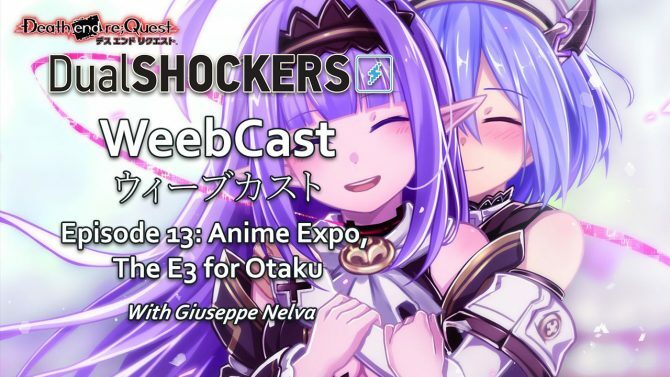 Anime Expo is becoming more and more like a mini-E3 for video game publishers and developers drop their summer announcements to a more focused target. 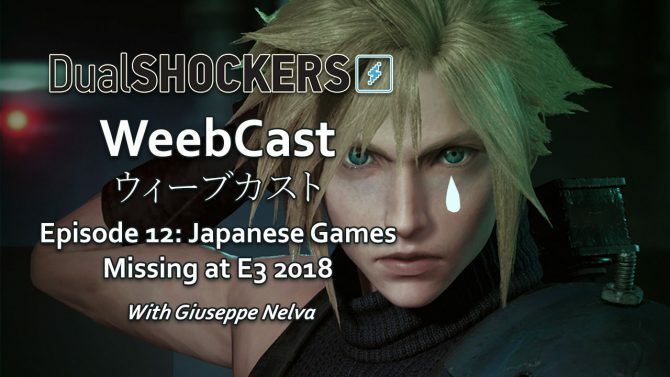 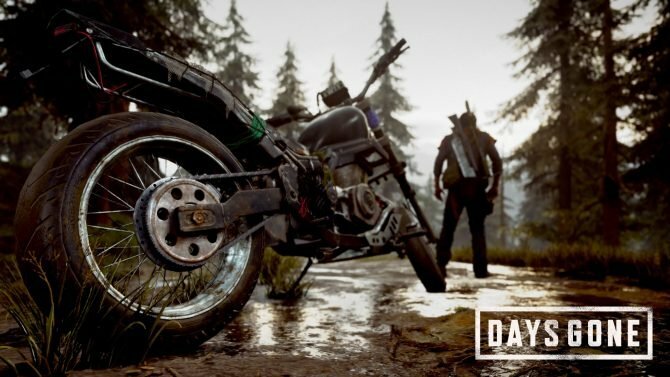 With E3 2018 just one week away, the hype is growing for many announcements and reveals, and quite a few of them are probably coming from Japan. 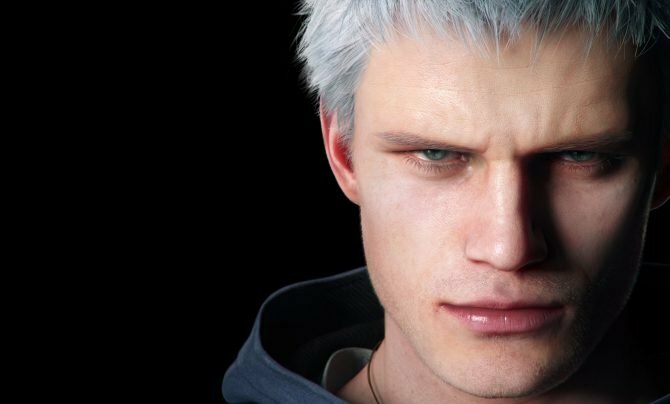 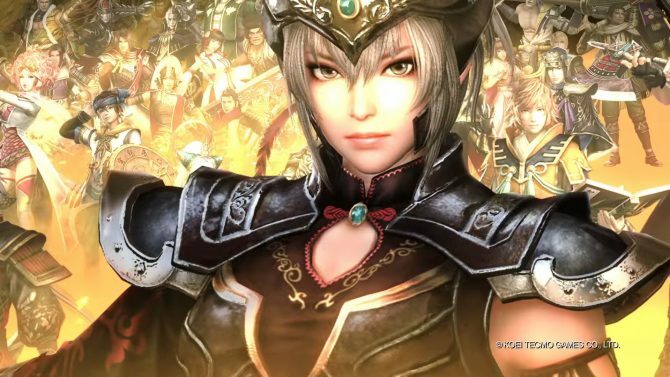 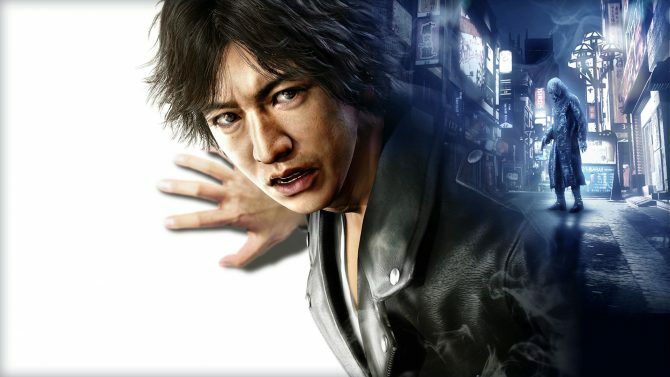 During the past couple of years, Japanese games have enjoyed a veritable renaissance. 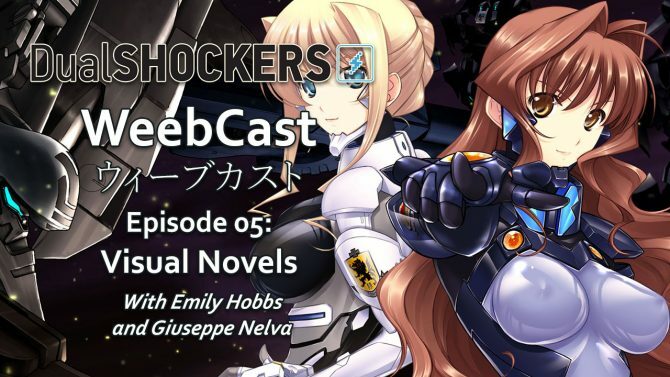 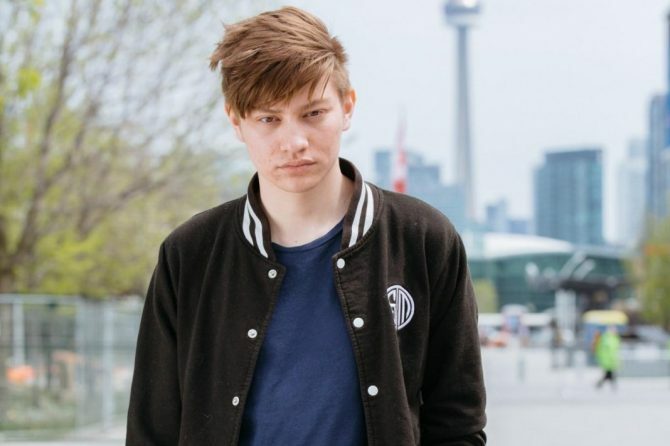 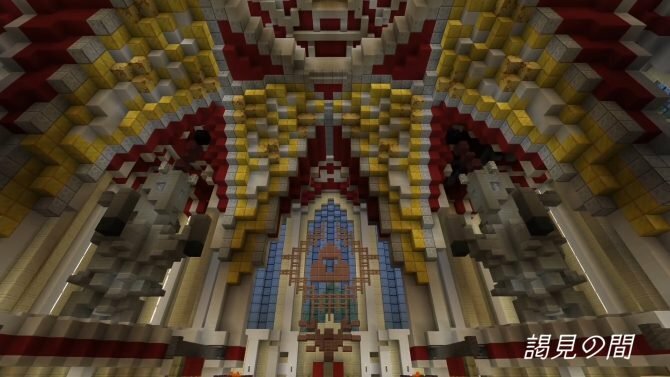 Our hosts discuss the best titles and why they have been successful. 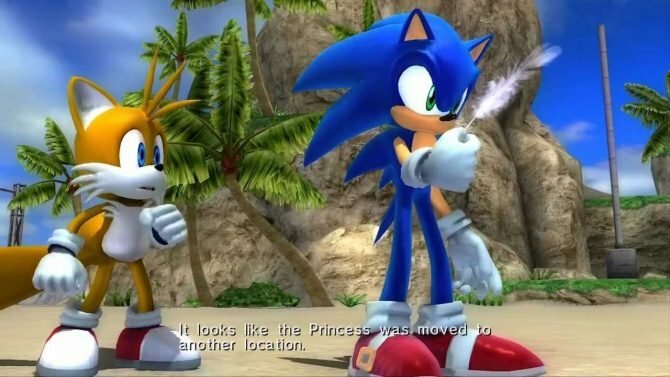 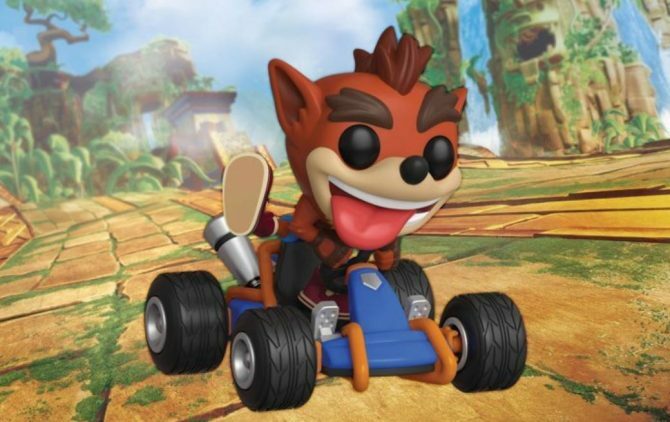 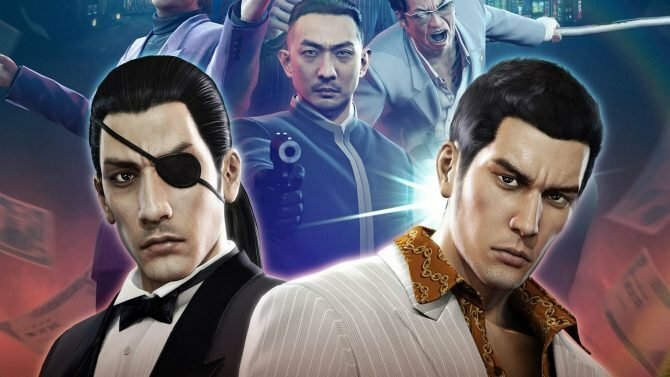 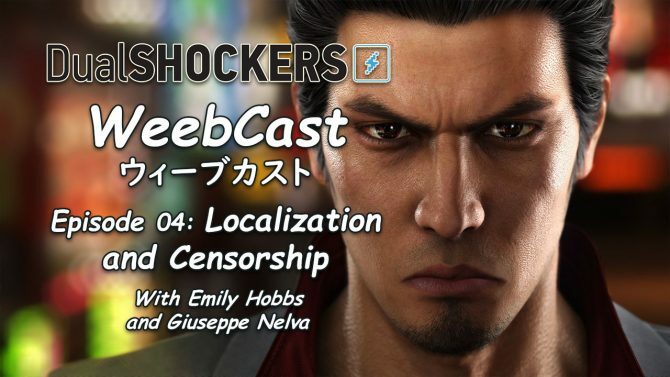 Localization is a difficult task, and at times the result is great, while at times it undermines the original with arbitrary changes and even censorship. 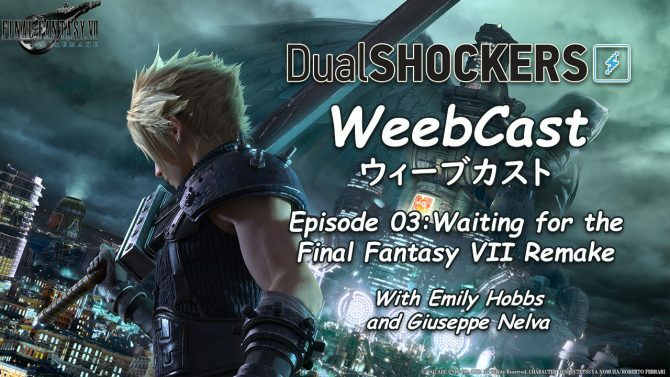 With all the recent news about the Final Fantasy VII Remake, our hosts talk about what we know, and how they feel about waiting for the return of a legend. 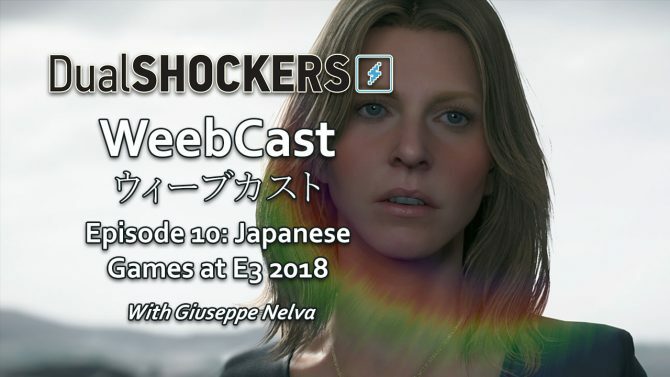 Listen to our hosts geek out about all things Japanese, from games to anime, with the main focus on Sega's explosive announcements from Saturday. 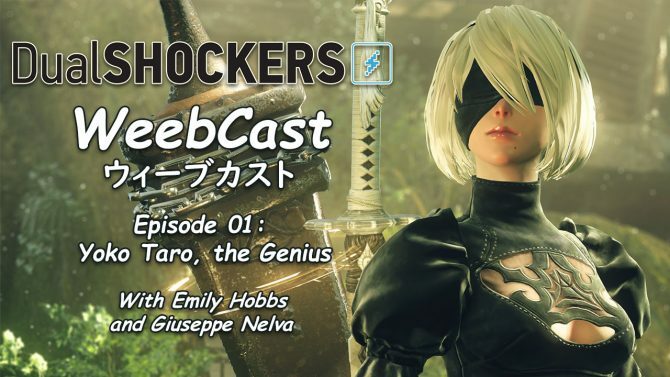 Listen to our hosts geek out about all things Japanese, from games to anime, with the main focus on adorable masked developer Yoko Taro and his games.